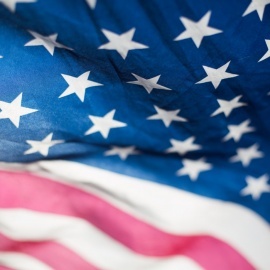 Tooters is a national leader in supplying custom printed drink ware and novelty bar products! 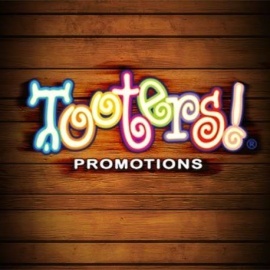 For over 30 years Tooters Promotions has always been a leader in great customer service and high quality drinkware. 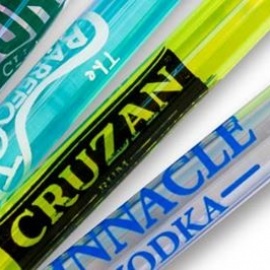 Over the years, our line of products has grown to include a variety of plastic shot glasses.